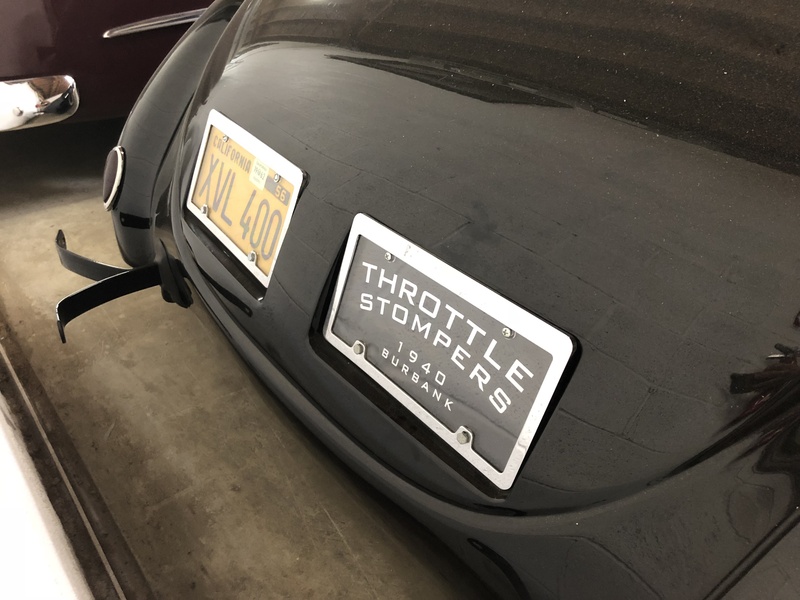 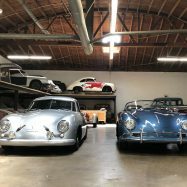 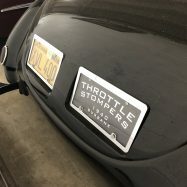 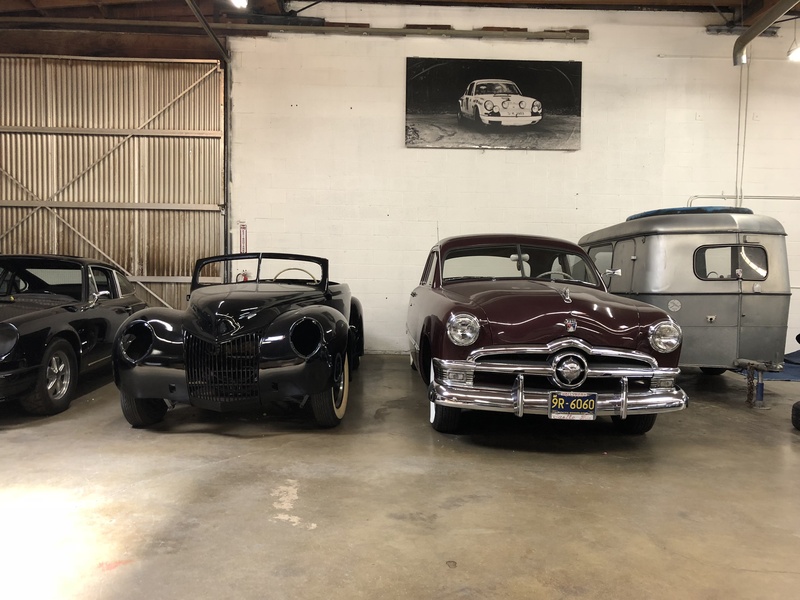 Once I picked my jaw off the floor from all the rare 50s Porsche’s sitting in bare metal at Rod’s shop, I spied something distinctively American jammed in the far corner. 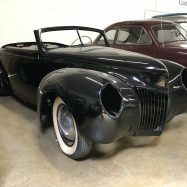 A 1939 Ford convertible that’s been chopped and severely channeled, with raised wheel arches and a liberal shave of any brightwork. 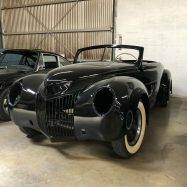 Rod says its one of the last Valley Custom creations that his grandfather Neil started in 1959 not long before the shop closed, and was supposedly featured in a ‘how to’ channel your car article. 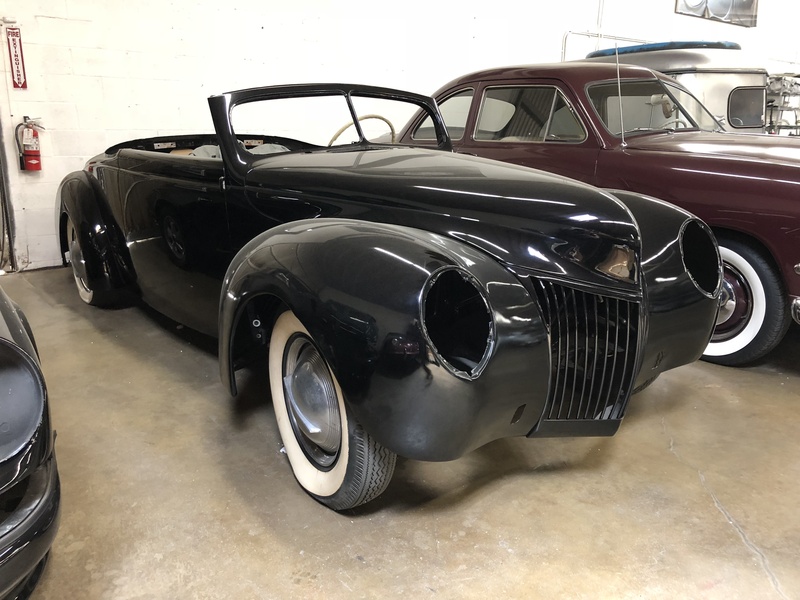 Later Rod’s Uncle Don finished the bodywork and painted it, and that’s where it’s sitting at; Waited for a top frame and to be finished up. 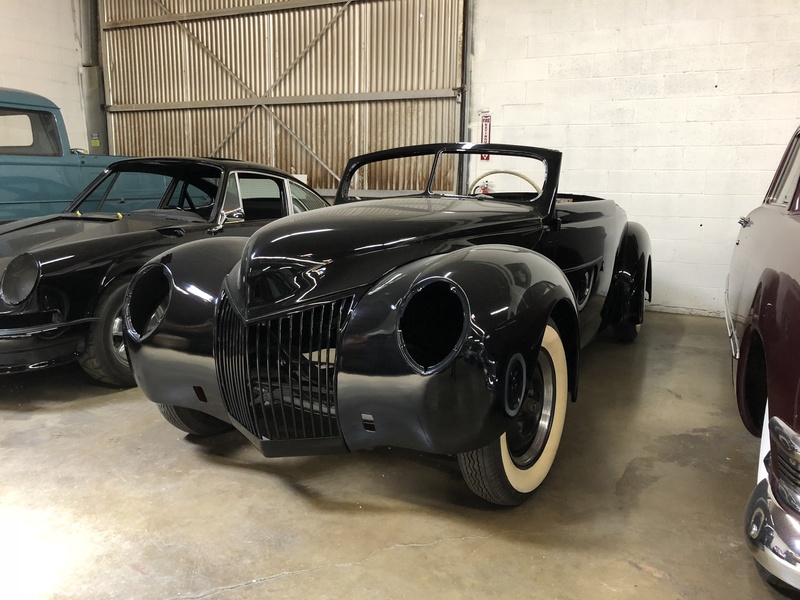 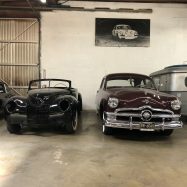 Emory even has a perfect condition, bone stock ’50 Ford Business Coupe sitting next to it, which he plans to channel and customize in the vibe of Ron Dunn’s ‘Monte Carlo’… Whoa. 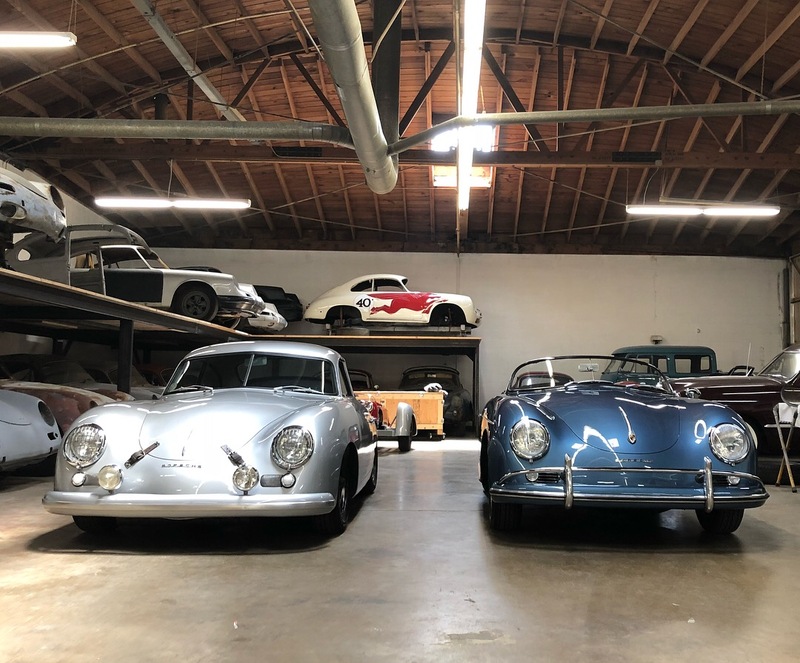 It’s just that these darn little German cars keep getting in the way.